Nestled at the confluence of the Chilterns and the North Wessex Downs, two Areas of Outstanding Beauty, the town of Didcot earned its place on the map thanks to its key location on the Great Western Railway Line. Those prominent rail links still draw both working professionals and young families to the South Oxfordshire town today, providing fantastic transportation to London Paddington and a number of other destinations in the region. The town is also forging its way as a leader in scientific and technological developments, with three outstanding facilities close to the area: Milton Park, Harwell Science and Innovation Campus, and Culham Science Centre. Between them, they employ thousands of workers, hosting the Rutherford Appleton Laboratory, Diamond Light Source national synchrotron, European Space Agency, Culham Centre for Fusion Energy, and many more businesses. As well as a prominent scientific future, Didcot offers plenty of opportunity to explore past developments in technology, most notably at the Didcot Railway Centre. Here visitors can learn all about the history of steam trains, ride on working engines, and find out why Didcot became an important rail destination. Full of history and heritage, it’s hardly surprising the town was chosen as an area for major growth in Oxfordshire. Recent years have seen the construction of new housing developments like Ladygrove Park and Great Western Park, as well as the investment into a thoroughly modern town centre that includes the Orchard Shopping Centre and Cornerstone Arts Centre for eating, entertainment and retail therapy. 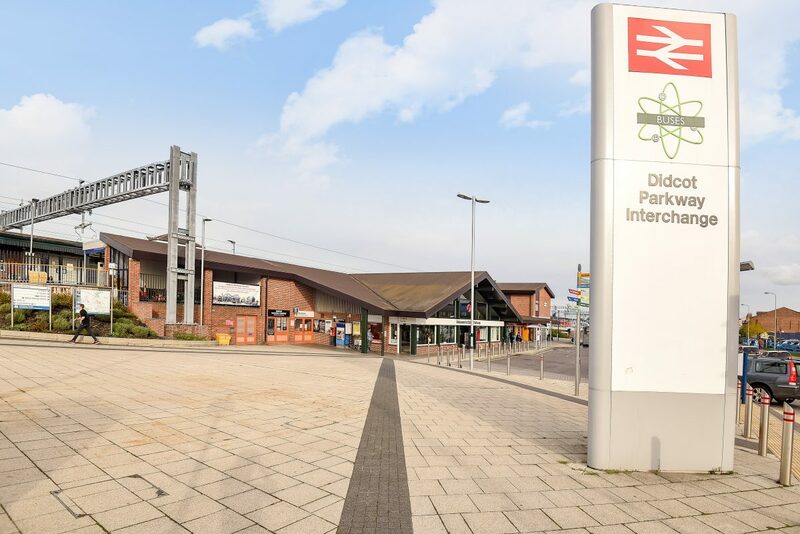 With outstanding rail, bus and road connections, multiple leisure centres, an abundance of local parks and great housing opportunities, Didcot is an ideal place for young families. One of its estates was even given the accolade of having the highest life expectancy in England! Didcot’s growth as a town is in large part down to its location on both a historic arterial road route into London and as a major junction on the national rail network. Midway between Oxford (10 miles to the north) and Newbury (15 miles to the south) on the A34, there’s easy access to the motorway network via the M4 and M40. Young professionals are attracted to the area thanks to its rail connections. Sitting at a junction between Bristol, Oxford and London, train services are quick and frequent into London Paddington, with an average journey time of just 40 minutes. Swansea, Cheltenham Spa and Weston-super-Mare all have direct services from Didcot. Six excellent primary schools serve Didcot and its surrounding areas, ensuring there is an excellent choice for families with children under 11 moving to the area. These include All Saints C of E, Ladygrove Park and Manor Park, while a brand new GEMS Primary School Academy is ready for the 2016/17 academic year. Two well-regarded secondary schools serve the area: St Birinus for boys and Didcot Girls’ School, with the two joining together for sixth-form. UTC Oxfordshire opened in 2015, providing a technical college option for children aged between 14 and 18. Didcot has a long and varied history as a settlement, with a number of archaeological finds tracing its past as far back as the Neolithic and Bronze ages. One of the most outstanding discoveries in the region was a large selection of gold Roman coins from over 1,000 years ago. Despite its age, Didcot remained a small rural settlement for a large part of the last millennium, absent by name from the Domesday Book and dwarfed by surrounding villages that are now much smaller. 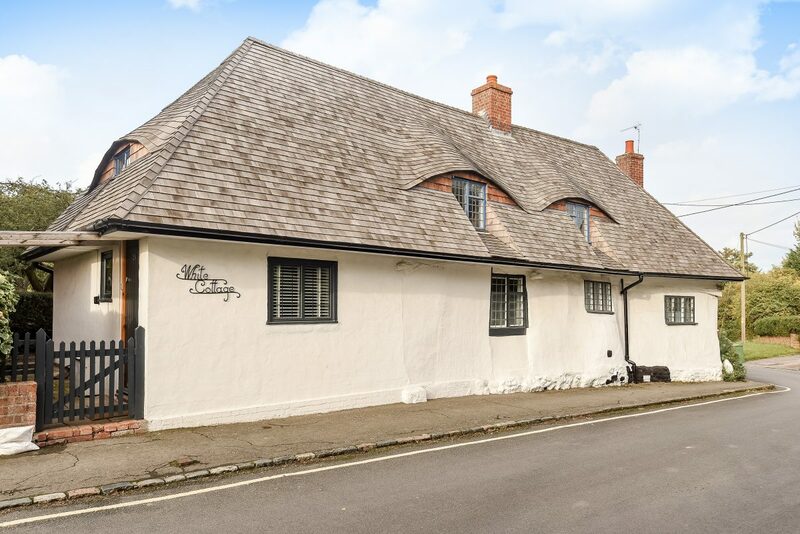 The oldest surviving building in the town – White Cottage – is a grade II-listed house with a roof made from wood shingles. It dates from the early 16th century, at a time when the village was responsible for three turnpikes (or toll gates) on the road to London. The town grew exponentially with the arrival of Isambard Kingdom Brunel’s Great Western Railway in 1839, with a station constructed in 1844. It served as an important junction between London, Oxford, Bristol and Southampton, and remains a central part of the rail network today. However, the Didcot, Newbury and Southampton railway line has long since closed, disappearing beneath more modern constructions. By road: From the M4, take Junction 13 onto the A34 and follow the signs northbound towards Didcot. From London, you can also take the M40 to Junction 6, picking up the A4130 in Wallingford. From Oxford and the north, take the A34 southbound. By rail: Didcot Parkway station serves the town and has outstanding links across the country from Reading, Oxford and London. From London Paddington, the Great Western Railway service takes approximately 40 minutes. Chancellors estate and lettings agent has been long established in this South Oxfordshire region, with the Didcot branch first opening in 1982. Located on the main street of the town, at the junction of Broadway and Haydon Road, our sales and lettings office is the ideal place for buyers, renters, sellers and landlords to find out about house prices in Didcot. All our staff have outstanding knowledge of this highly desirable region, with many of them born and raised right here in Didcot. They’ll be able to point out the Cornerstone Arts Centre just around the corner where residents can enjoy a cultural evening, or the Orchard Shopping Centre that is perfect for a bit of retail therapy. 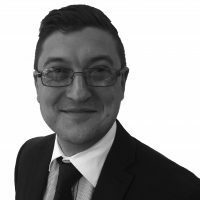 For anyone seeking information about buying, selling, letting or renting property, our Didcot office is open seven days a week, including late night openings from Monday to Friday. The wide range of sales and letting services available at Chancellors Didcot include free, no-obligation market appraisals, an extensive portfolio of residential and commercial properties, land and new homes, property management support, and expert investment and market advice. 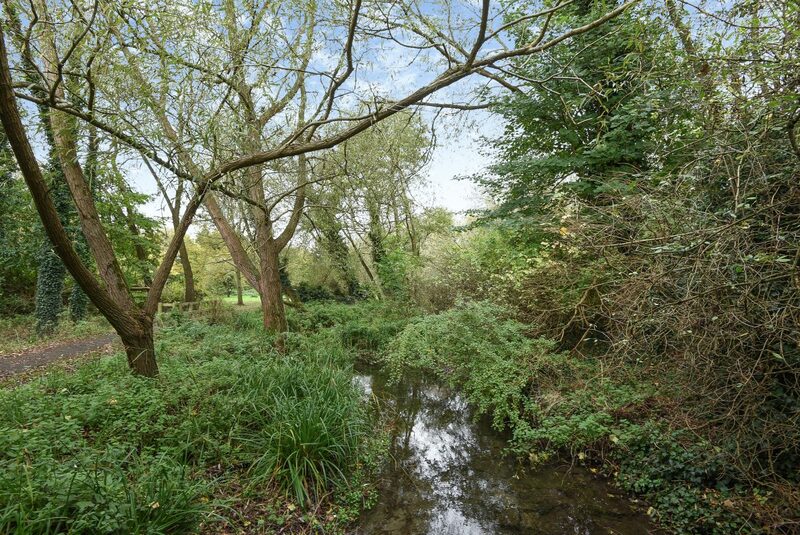 As well as Didcot and its various housing developments, we cover the surrounding villages of Blewbury, Chilton, Upton, Harwell, Aston Upthorpe, East Challow, East Hagbourne and East Hendred. Always helpful and try very hard to get you your choice.